While the cars are the stars of the Jacksonville International Auto Show, there’s a full range of activities to make it a fun outing for the whole family. The Jacksonville International Auto Show is a place where auto enthusiasts, potential buyers, and people who are looking for a fun day out can come together. Whether you’ve come to shop for a vehicle, to share your passion for cars with others, or just to have some fun with your family and friends, the Jacksonville International Auto Show is more than a showroom of new model year vehicles — it’s an event! See something great on the show floor and want to test drive it? Why wait? 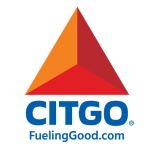 You can test drive the latest models from Chrysler, Jeep, Dodge, RAM, FIAT, Toyota and Chevrolet! Test as many as you like! Get all the info on our Ride & Drive page and stay tuned for additions! The Jacksonville International Auto Show features showcases of specialty vehicles and products highlighting both the past and future of the auto industry. It’s also the perfect place to shop for accessories for yourself or the auto enthusiasts in your life! It’s Muscle Madness! Check out vintage and iconic models of Corvettes at Corvette Circle from the Jacksonville Corvette Club on Saturday, February 16th, and Mustangs at Mustang Alley from the Jacksonville Mustang Club on Sunday, February 17th. Compare them to their 2019 counterparts at the Chevrolet and Ford display! 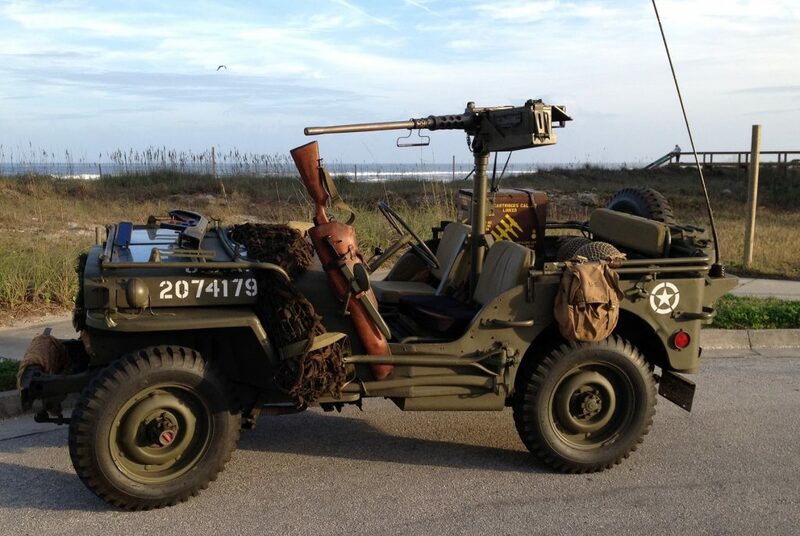 Military Trail salutes restored historic military vehicles courtesy of the First Florida Chapter – Military Vehicle Preservation Association, displaying Saturday, February 16th, including a 1945 GPW and Willys Jeep, as well as a Half Track and many more! Drive down memory lane at Forever Beetle Freeway on Sunday, February 17th, a collection of VW Beetles from the ‘60s to present, as we say farewell to the final year of VW Beetle production. Participating VW Clubs: Beach Buggy Bros., VW Club of Florida, Southeast VW Club — FL Chapter, Jax Dubs, The 12ups and The ‘Swagen 904’s. 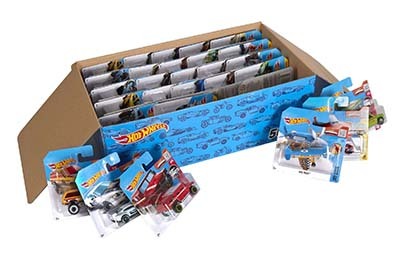 Each admitted child under 12 years old will receive one (1) FREE individually packaged Hot Wheels toy car (while supplies last). Attention Crustacean Nation – come chill with Jacksonville’s favorite krill! 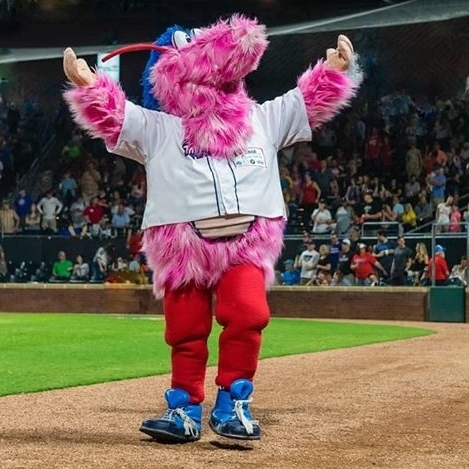 Take a selfie and talk baseball with Scampi, the Jacksonville Jumbo Shrimp’s newest mascot, on Saturday, February 16th from 5:00-6:00 pm. Meet the JAX Pack, the Jacksonville Jaguars’ official promotional squad, talk about the upcoming draft and walk away with some of the Pack’s wack Jags swag. Meet your favorite radio personalities at the Jacksonville Auto Show! Take our brief survey at the show entrance for a chance to win $15,000 toward a new car! 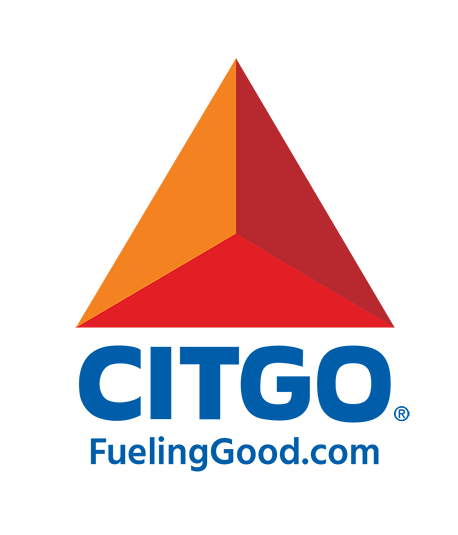 A second winner will receive $1,000 worth of CITGO TriCLEAN™ gasoline!